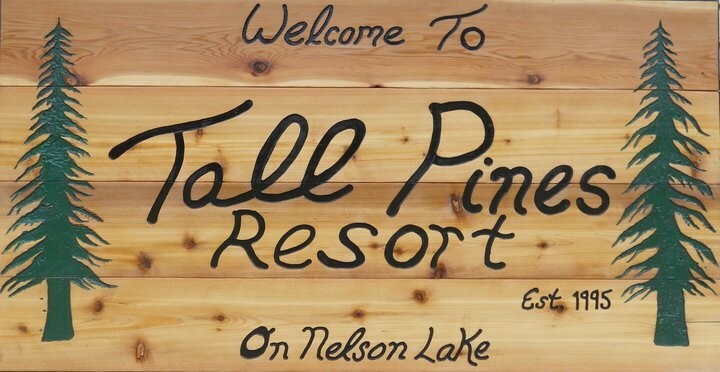 "Your Nelson Lake Vacation Cabin Rental Getaway"
Let Tall Pines Resort make your next Hayward Vacation… your best Vacation! 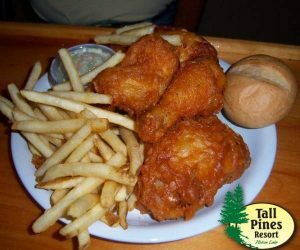 Tall Pines Resort is a three-season resort located on Nelson Lake just north of Hayward, Wisconsin. We offer six cabins less than 50 feet from the shore, so there are no hill to climb. We are nestled in East Bay where many birds, otters, beaver and deer come to visit. Sunrises and sunsets are truly wonderful on Nelson Lake so make sure you bring your camera! If fishing is what your looking to do, we have plenty of bluegills, crappy, perch, bass and walleye! Just wet your line and enjoy! 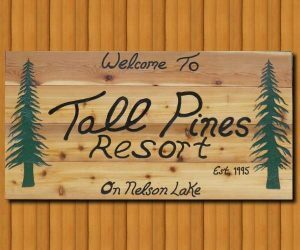 Tall Pines Resort: Now taking reservations for 2019! Book your vacation now! 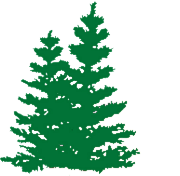 Please call 715-634-4567 or contact us by email us today. WATCH FOR UPCOMING RENTAL SPECIALS THAT WE WILL BE HAVING THIS SUMMER!